for $500,000 with 3 bedrooms and 3 full baths, 1 half bath. This 2,710 square foot home was built in 1994 on a lot size of 2426 Sqft..
3 LEVEL, CORNER TOWNHOME WITH SIDE & REAR FENCED YARD (VERY HARD TO FIND)--BRAND NEW CARPET & INTERIOR PAINT. 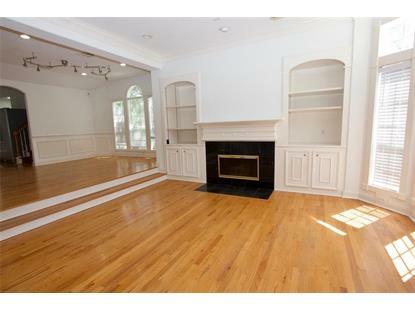 HARDWOOD FLOORS, SPACIOUS 3 LEVEL TOWNHOME IN EXCELLENT LOCATION. INCLUDES 2 FULL-SIZE STAINLESS REFRIG AND FREEZER (A COOK'S DELIGHT! SEE PHOTO) ISLAND KITCHEN WITH LOADS OF COUNTER SPACE--2 CAR GARAGE, 1ST FLOOR ONE BEDROOM AND FULL BATH, 3RD FLOOR WITH 2 BEDROOMS. MAIN LIVING AREA ON LEVEL 2 WITH HARDWOOD & TILE FLOORING. NOTE LARGE ROOMS. BRAND NEW GAF TIMBERLINE ARMOR-SHIELD HIGH QUALITY ROOF JUST INSTALLED 4-19. INFO ON THE ROOF MATERIAL IN THE WEBLINK. NEW PHOTOS WILL BE ADDED TONIGHT 4-18. 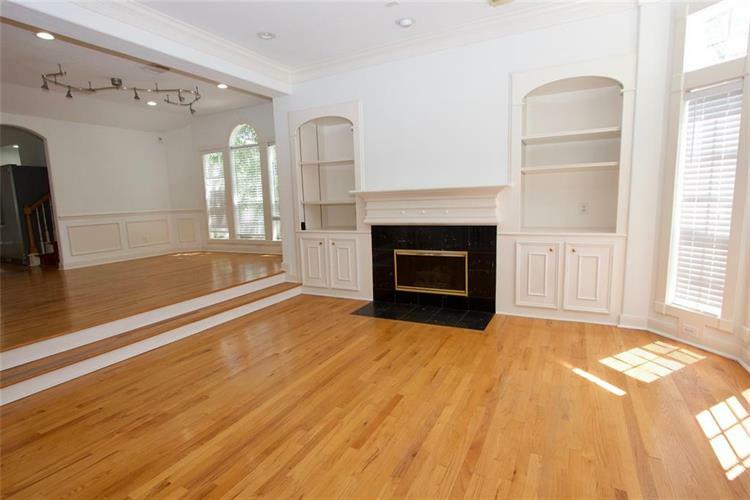 HURRY FOR THIS VERY SPECIAL TOWNHOME.